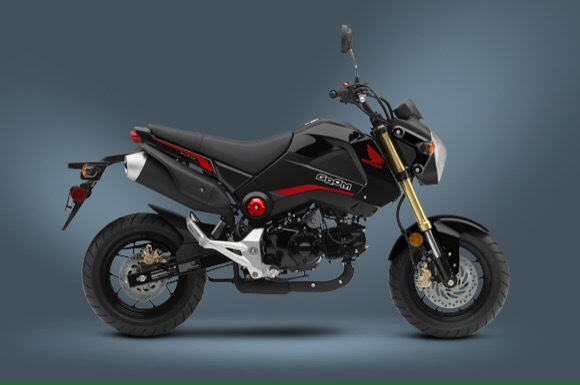 It has been a long wait to get this Honda Grom. 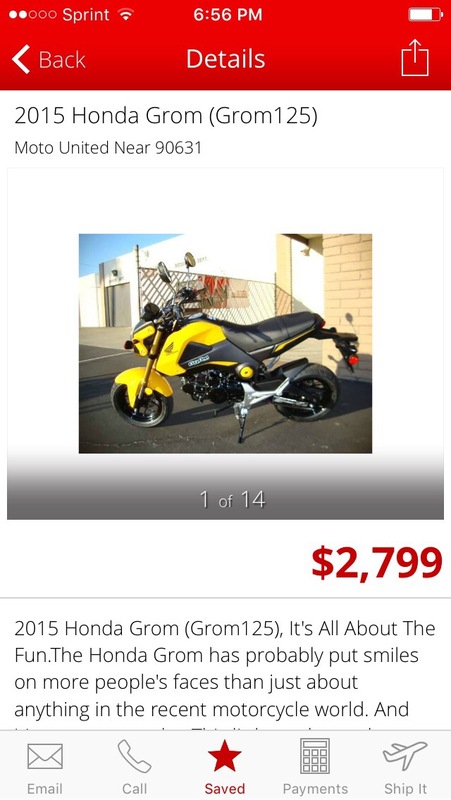 I immediately put a deposit down on a Grom when they came out, in fact I was one of the first in Utah. I was quite excited, no I was full on psyched! But then the price started moving around and going up. I felt like Honda World was jerking me around and price gouging. In a free market you get what you can get and that’s life. I couldn’t hold them responsible could I? I’ve never had a good experience at Honda World and so It would be years before I ventured back in there, in fact it was just this Aug 2016. It was just after I sold my 2009 CRF 230M after the failed single track experiment that during my normal scanning through KSL classified that I happened on a 2015 Honda Grom with only 400 miles. The bike was obviously listed by Honda World, but I found myself obsessing about the bike. Finally after work one day I made the trek to their shop to see the bike and the new Groms as well. 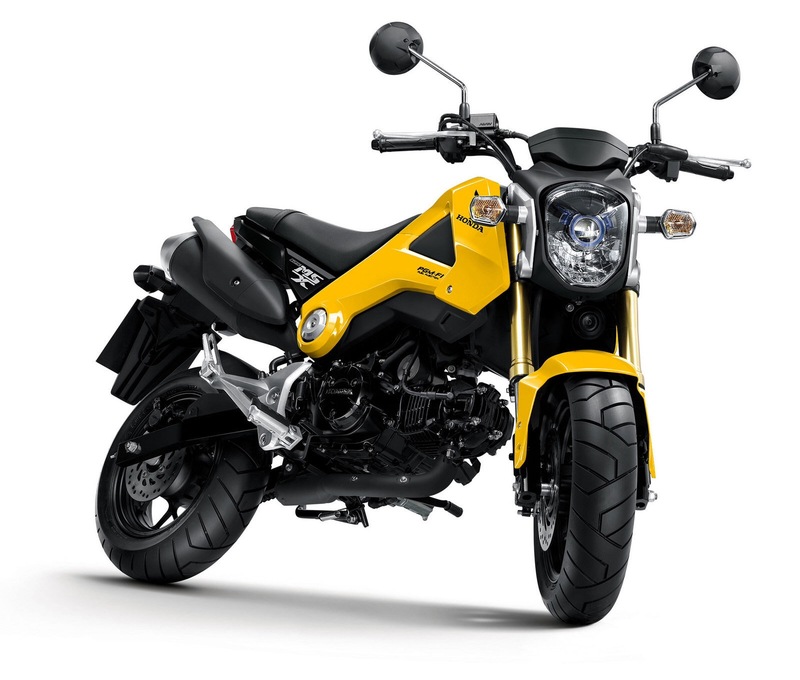 I found the new Groms and enjoyed looking at the new design and was shortly greeted by a salesman. He didn’t take long to start getting into his sales mode. It is funny, when you’ve done sales it is hard to be sold to. I hate games in sale and so much prefer straight talk and honesty. Again I get it, you have to make some money in this world, but Honda World leaves such a bad taste in my mouth. The guy got numbers and I saw that, once again, the price would be considerably more than I would be willing to pay ($450 bucks in fees above and beyond tax and license). I left telling him I would be interested in the bike at a certain price, but not at what he had listed. He promised to work on the price. Later I would follow up in text and get him monkeying around saying we were very close on price and if I would just come in blah, blah, blah. So cliche I threw up in my mouth. However, I now had Grom on the brain and was having no success getting over it. 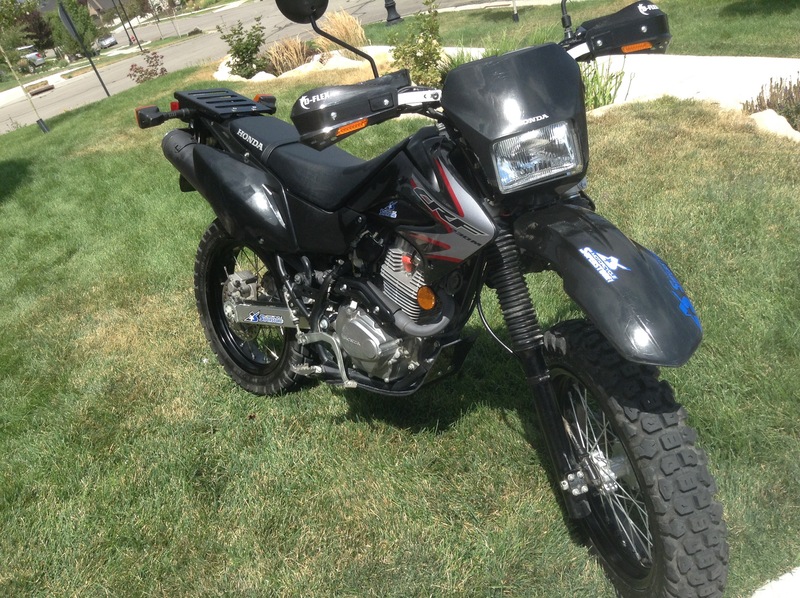 Cycle trader is another app I like to use when KSL classifieds can’t provide the fix I need, so I went there. I ended up finding a couple 2015 New Groms offered by a dealer in La Habra California. 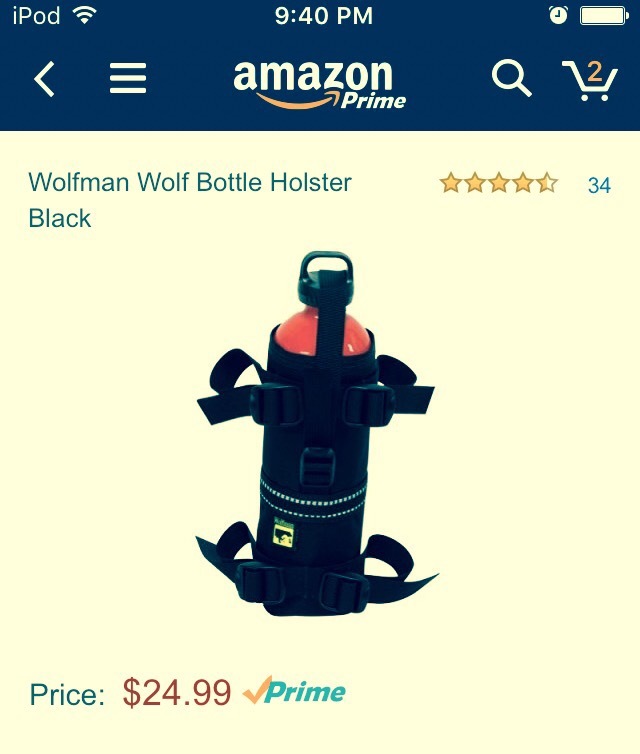 The price was right so I figured I find out what the “out the door” price would be. What ensued was some serious negotiation, new, used, we negotiated through email for the next 5 hours. In the end after all the talk we settled on a price that was about $200 less than the used bike at Honda World and about $1100 less than the “out the door” price on many new Groms. This was exactly what I was waiting for. Before sealing up the deal I pinged my brother to see if he wanted in on the deal. With an upcoming Jamaica wedding I figured he was a no. But he is a sick son of a gun just like me and got completely pysched to get one. Next thing I knew we made a deal for two of them. Later we would have another guy want in, albeit he got an NC 700. Now the fun begins. 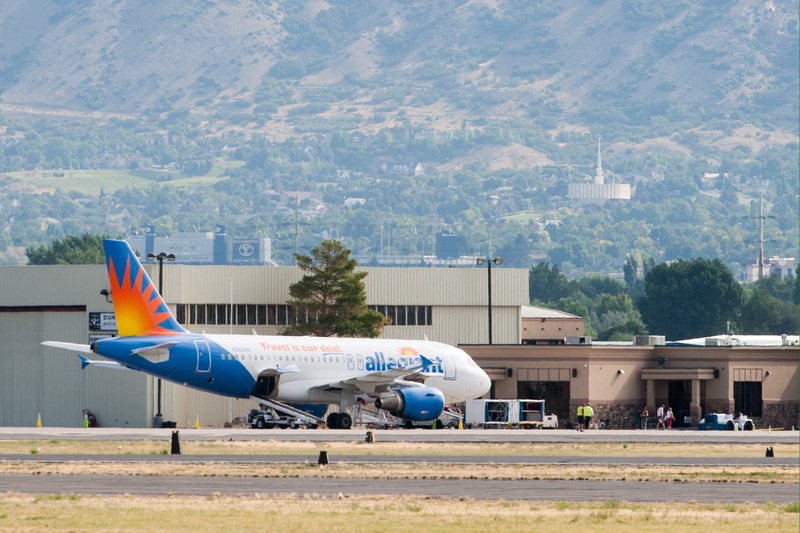 We found cheapo plane tickets from Provo to L.A. On Allegiant Air ($75 each) and have been busy packing and purchasing needed gear and planning our route. We plan on getting in early in the evening and then picking up the bikes the next day. Then we will drive back to SLC the scenic way passing by the south rim of the Grand Canyon and maybe riding UT’s wonderful Highway 12. In the end I’ll pay more than I would have to just pick up the bike at Honda World, but I’ll feel good about the deal and the ride. More updates coming on this Fury Road Epic Trek from La Habra to SLC, UT soon, because we leave next week!